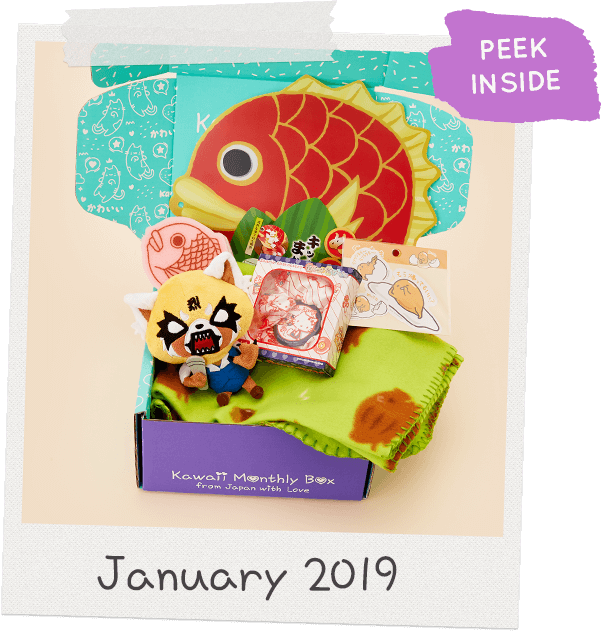 YumeTwins: The Monthly Kawaii Subscription Box Straight from Tokyo to Your Door! 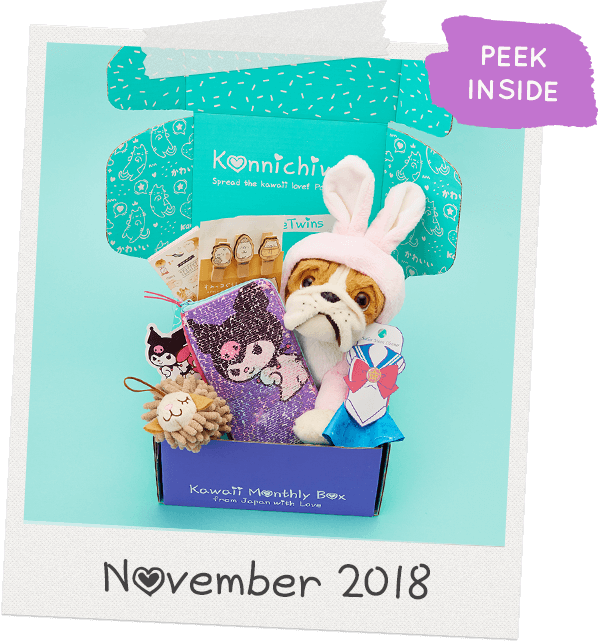 Kawaii Subscription Box from Japan! 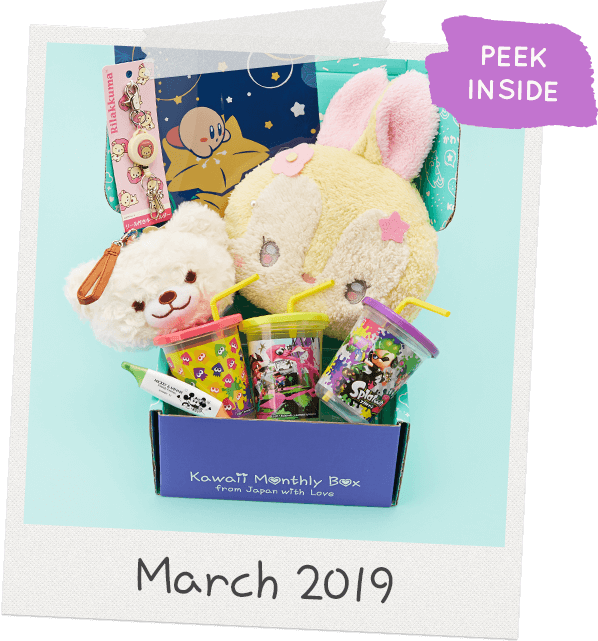 Each kawaii monthly box includes 6-8 items ranging from plushies, squishies, practical goods, kawaii stationery & more! Can t wait to open up my Kawaii Yumetwins package!! Amazing boxes! Love all the products! I love this box definitely worth your money if you love all things kawaii!!! Very cute items, i can’t wait to receive! Cutes toys, clear instructions, happy with everything. This is great if you love super cute Japanese items. Cool items, easy to use website, reasonably priced boxes. My daughter loved her Yumetwins April box. Quality is excellent and received in two weeks. Very happy. 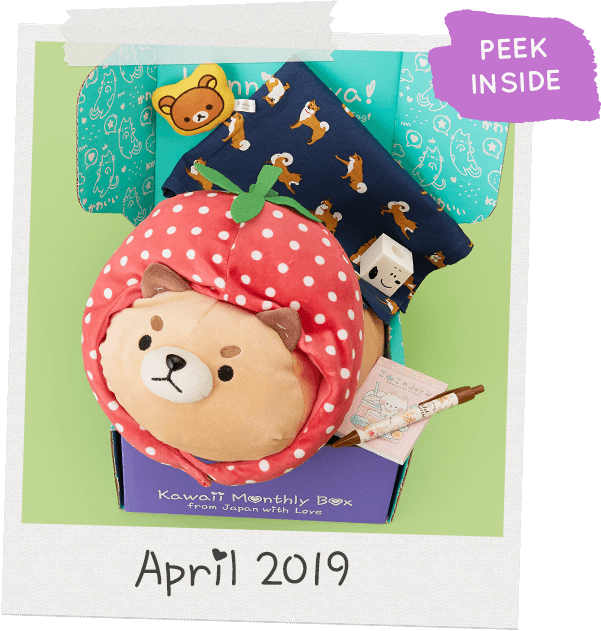 YumeTwins is a monthly Japanese subscription box that delivers high-quality cute plushies and trending characters like Rilakkuma and Sailor Moon straight from Japan to your doorstep. Best part is, your kawaii box comes with free international shipping! Receive a box full of cute Japanese merchandise featuring cute characters and kawaii plushies specially curated and hand-picked for you! Writing utensils, notebooks, letter sets, and other cute kawaii stationery featuring popular kawaii characters such as Gudetama and Sumikko Gurashi! Officially-licensed and large-sized huggable kawaii plushies, such as Rilakkuma, Cinnamoroll, Alpacasso and Sailor Moon plushies. Carry your daily essentials or accessories in super kawaii pouches. Store money or cards in cute kawaii wallets from Sanrio, San-X and more. Have more fun cooking with cute Japanese bento boxes, bowls, cups and other practical kitchenware goods! Creating kawaii food is now easier than ever! Super kawaii socks, sunglasses, watches, plushie hats, tote bags and other wearables featuring kawaii characters to add to your wardrobe! 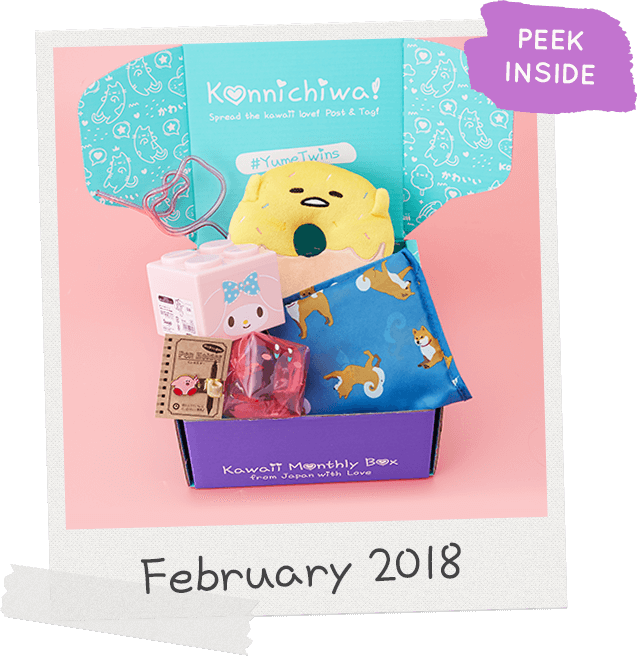 Take a peek at what kawaii things we've included in our past Japanese subscription boxes! Choose your plan and hit subscribe! Free shipping! That’s how we roll. 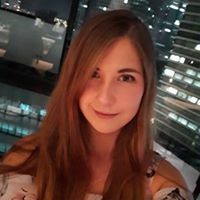 Spread the love on social media! Shipping is absolutely free, anywhere in the world! Cancel anytime!  Want to be a part of our community wall? 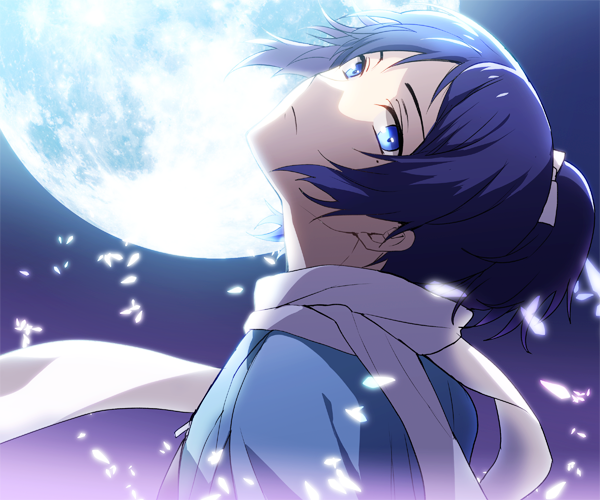 Subscribe now & start posting with hashtag #yumetwins!